The Durango Farmers Market has implemented a sponsorship program to offer community members a new way to support the market. The Durango Farmers Market has implemented a sponsorship program to offer community members a new way to support the seasonal market and contribute to maintaining and enhancing the market infrastructure. Sponsorship benefits and opportunities are at DurangoFarmersMarket.com. 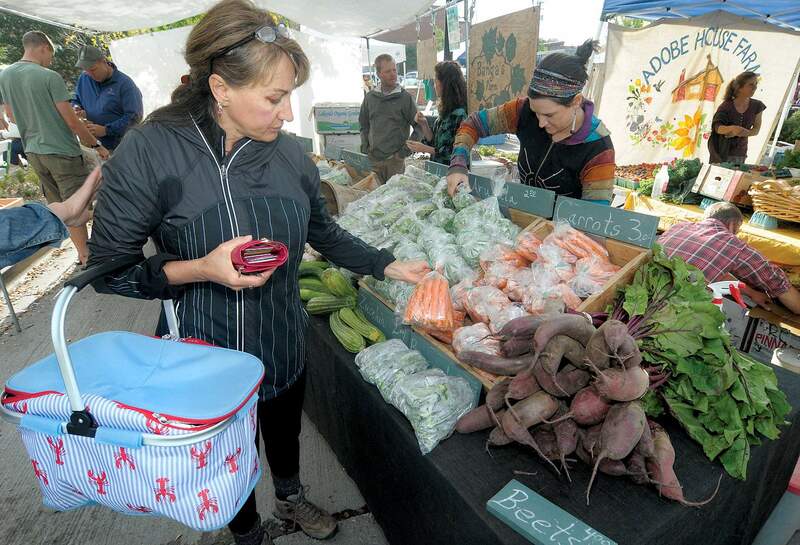 The first market of the season is from 8 a.m. to noon on Saturday, May 13 at the First National Bank of Durango parking lot at 259 West 9th St. Markets will be held in the same spot every Saturday following. For more information, contact Cody Reinheimer at (970) 903–1176 or dfmmanager@durangofarmersmarket.com.